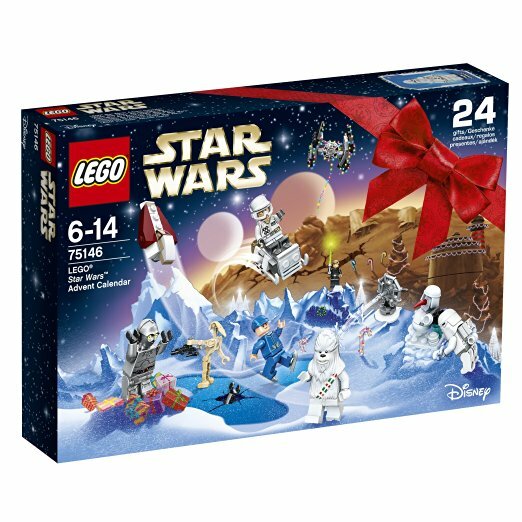 Since I'm not a huge fan of chocolate (I know, I'm odd), when this craze of alternative advent calendars started appearing a couple of years I got super into it. 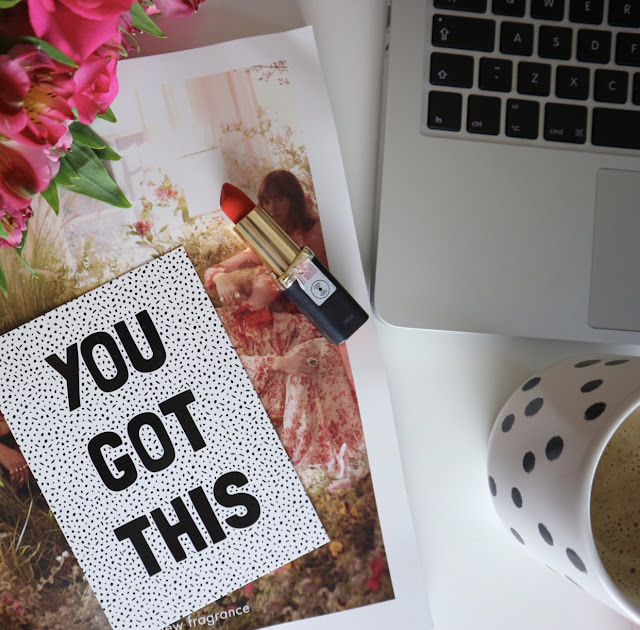 I had a nail varnish one a few years back and Topshop had a jewellery one two years ago and I think I had a candle one last year as well. 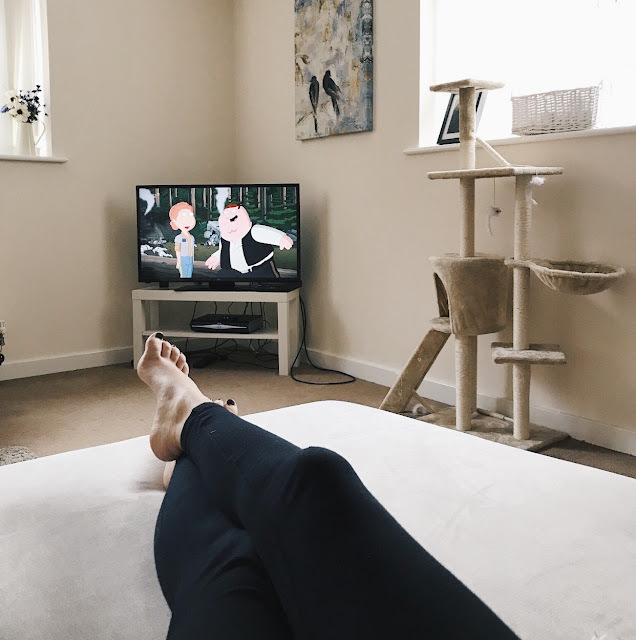 This year I've gone for a Yankee Candle one again as they are my favourite candle brand which you can buy here, for annoyingly much cheaper than the one I bought in store yesterday. Below are a few other alternatives and they are on sale on Amazon as well! 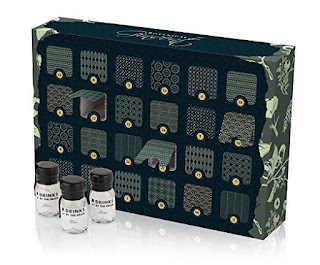 If you're willing to spend a little this is a Botanical Ginvent Calendar for just under £125. A little pricey but think of all the gin. Or this is a Whisky Calendar for £150! 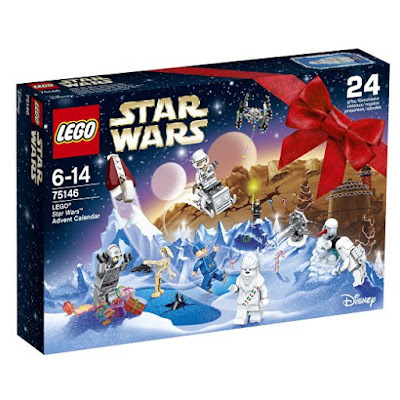 For your inner geek there is this Lego Star Wars calendar for just under £24. 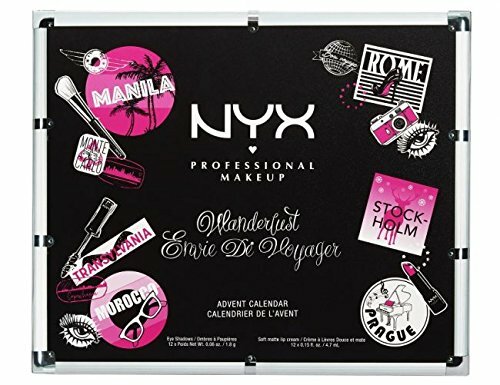 For the Beauty addict there's the NYX Advent Calendar, just under £90, which if you've seen from my recent post is my new favourite beauty brand. And then lastly for the pamper princess you can get this Sanctuary Spa Advent Calendar for just under £30.